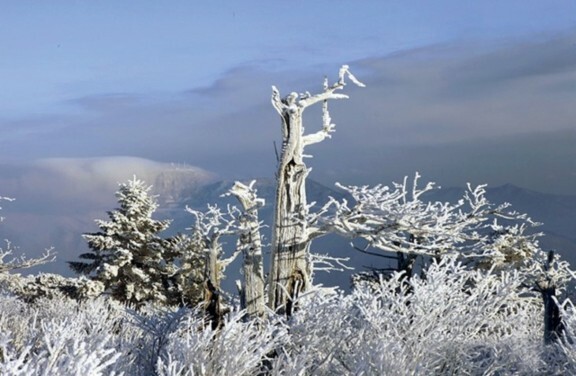 The frost on the trees of Mt. Taeback is eye-wateringly sparkly, catching the sunlight peering through the clouds. All through the night, God’s display is fascinating. God sent Jesus, His one and only Son, unsparingly for us. I wonder how much I love Jesus. I am sure that those who know His mind has His character.